Loren passed away peacefully, at home in Cokato, on November 14, 2018. Funeral Service: Tuesday, November 20, 2018 at 2:00pm at Evangelical Lutheran Church, Cokato, MN. Visitation: Monday, November 19, 2018, at Swanson-Peterson Funeral Home of Cokato from 4-7pm, and 1-hour prior to the funeral service at church, on Tuesday, November 20, 2018. Loren Michael Isaacson was born on August 20, 1951 in Litchfield, Minnesota, the son of Linton and Evelyn (Klimstra) Isaacson. 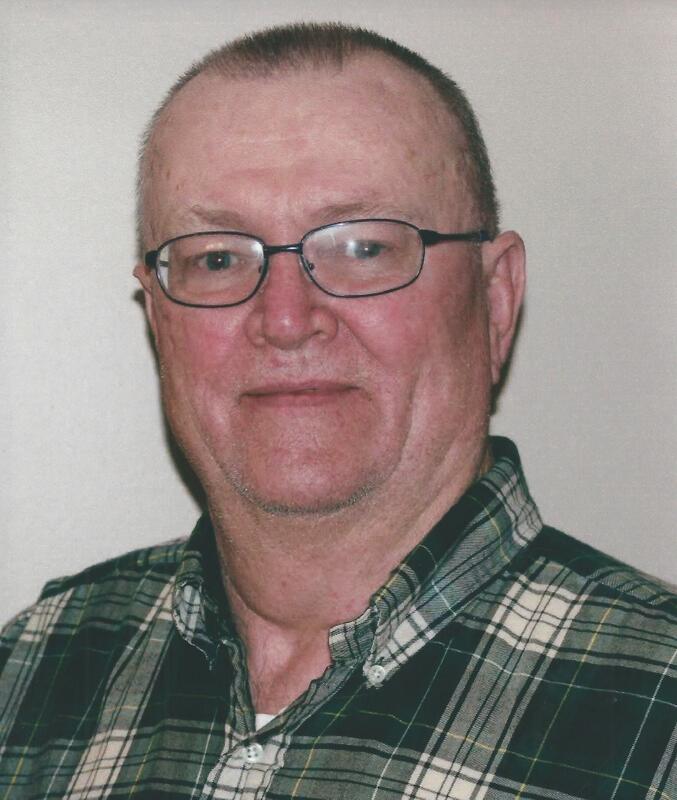 He grew up in Dassel, graduating from Dassel High School, in 1969. He was drafted into the Army in 1971 and served in the Army National Guard, until 1978. As a youth, he was a member of Gethsemane Lutheran Church, in Dassel and then Evangelical Lutheran Church, in Cokato, after marrying Bonnie (Peterson), on June 15, 1974. Loren and Bonnie made their home, and raised their children, in the Dassel-Cokato area and later moved to Mitchell, South Dakota for 15 years, returning to Cokato, in 2016. He worked for Burlington Northern Railroad for 41 years, retiring in September 2011. Loren enjoyed playing cards, Ford Mustangs, reading, watching movies, fishing, and telling stories. Loren is survived by his wife, Bonnie, children Heather (Judd) Wheatley of Cokato, Heidi (Dan) Schabert of Eau Claire, WI, and Heath (Kristin) of Winsted, Connecticut, grandchildren Trent Wheatley and Jenna Schabert, parents Linton and Evelyn Isaacson of Dassel, brother Ralph Isaacson, sister Connie (Marland) Meyer, sister-in-law Renee Isaacson, mother-in-law Helen Peterson, sister-in-law Ruth Mesick, brothers-in-law Duane (Darline) Peterson and Todd (Karen) Peterson, many nieces, nephews, cousins and friends. Loren was preceded in death by his brother, Dennis Isaacson, father-in-law Eldon Peterson, sister-in-law Priscilla Isaacson and brother-in-law David Mesick.